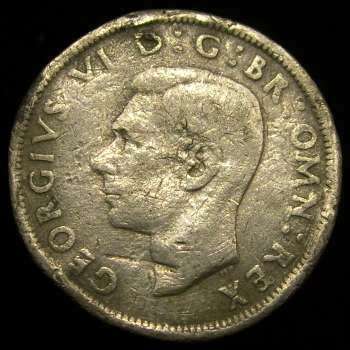 Judging by the amount and severity of the scratches, and just the overall wear, for a coin that definitely never circulated, i'ts most likely made of lead (soft metal). Doubt that it was ever intended to be a forgery, maybe just an experiment of some sort. Here are pictures of a British lead forgery coin that I have. The obverse shows similar details on the surface, although not as bad as yours. Cheers. I would suggest that it is a worthless promotional redesign - probably in nickle or white metal - sometime in the 1900s.. there have been many. The original Veld Pond was struck in gold and has the letters ZAR and 1902 (not Paul Kruger) on the reverse. 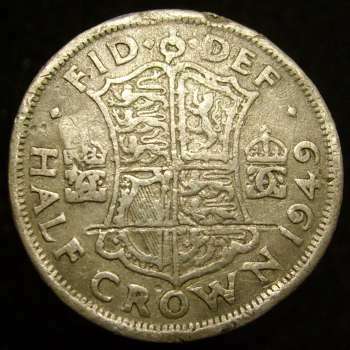 You can find out more on the Veldpond at: The 1902 Veld Pond - "Pilgrim's Rest Coin"